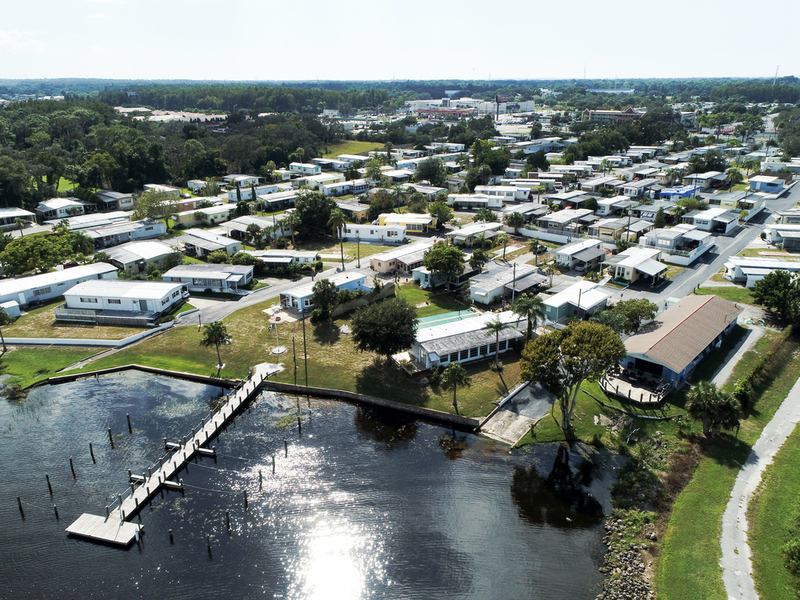 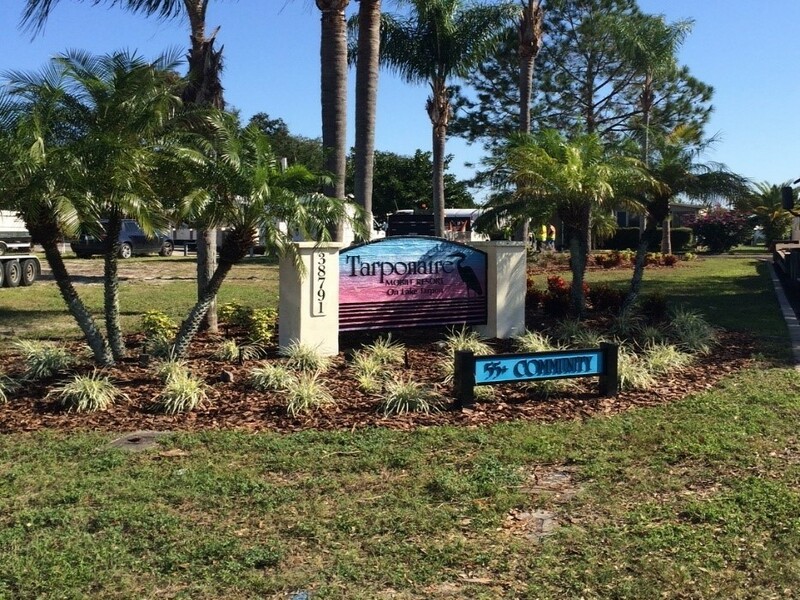 Marcus & Millichap is pleased to present the opportunity to acquire Tarponaire MHC, a 137 site, 55+ Senior MHC located in Tarpon Springs, FL on US Hwy 19N on Lake Tarpon. 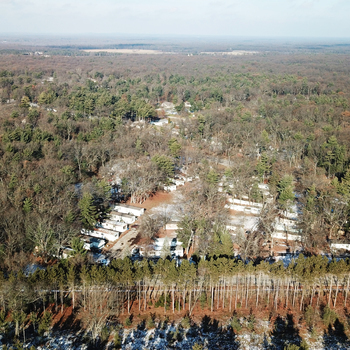 The Property is 87% occupied, 3+ star, MH community built in 1971 on 9 acres. 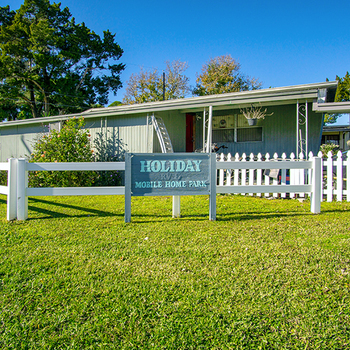 The park has approximately 75% single section homes and 25% double section homes, however all but a few lots can accommodate a full DW home. 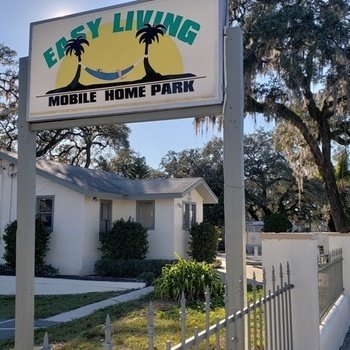 The community is located in the Pinellas County Florida market, one of the strongest markets in the country for 55+ senior MH communities. 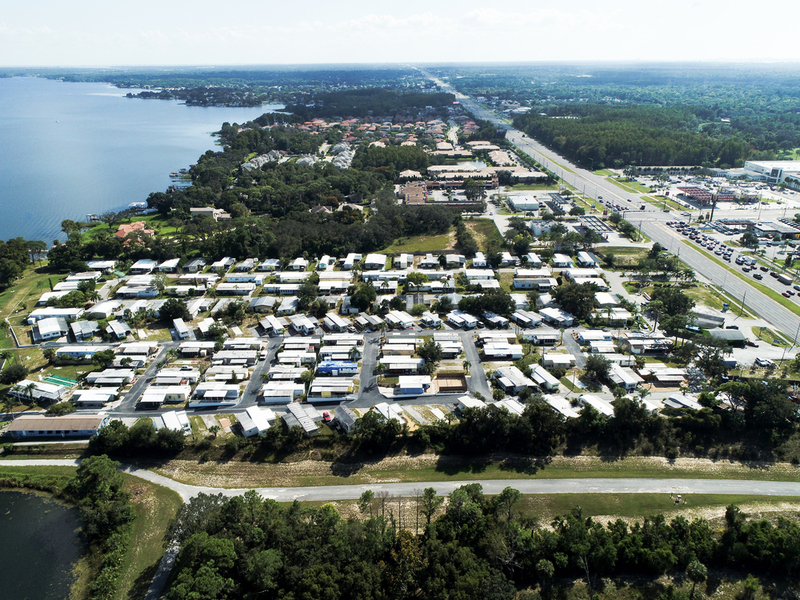 The park fronts US Hwy 19N, which is a major six (6) lane divided thoroughfare with 80,000+ car per day traveling in front of the park’s “window” on 19N. 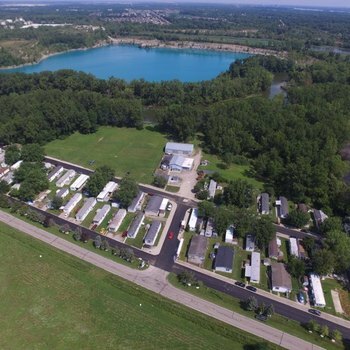 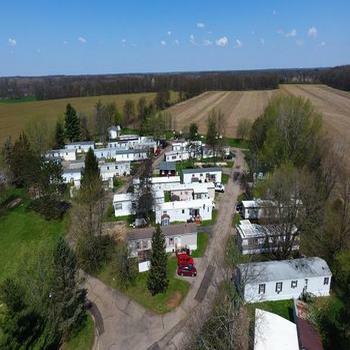 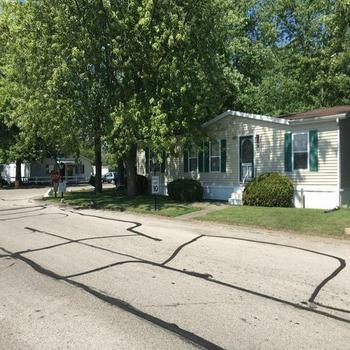 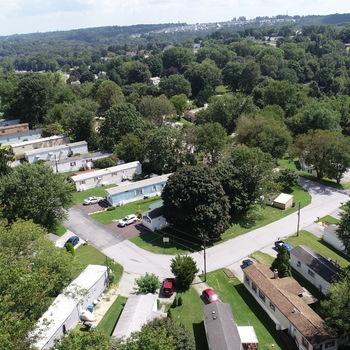 The Property is conveniently located to a huge array of shopping centers, restaurants, drug stores/pharmacies, golf courses and all manner of service providers, which are located in either direction on SR 19N. 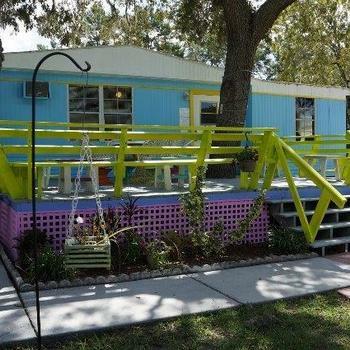 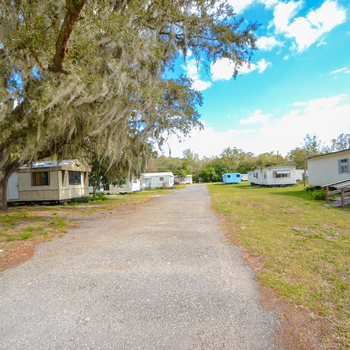 The Property is less than 30 miles from downtown St Petersburg, downtown Tampa and Tampa International Airport. 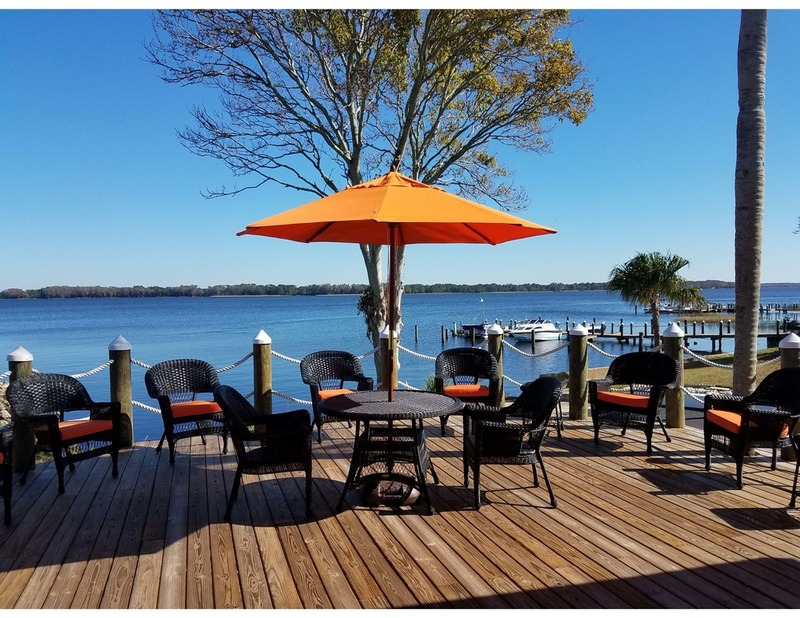 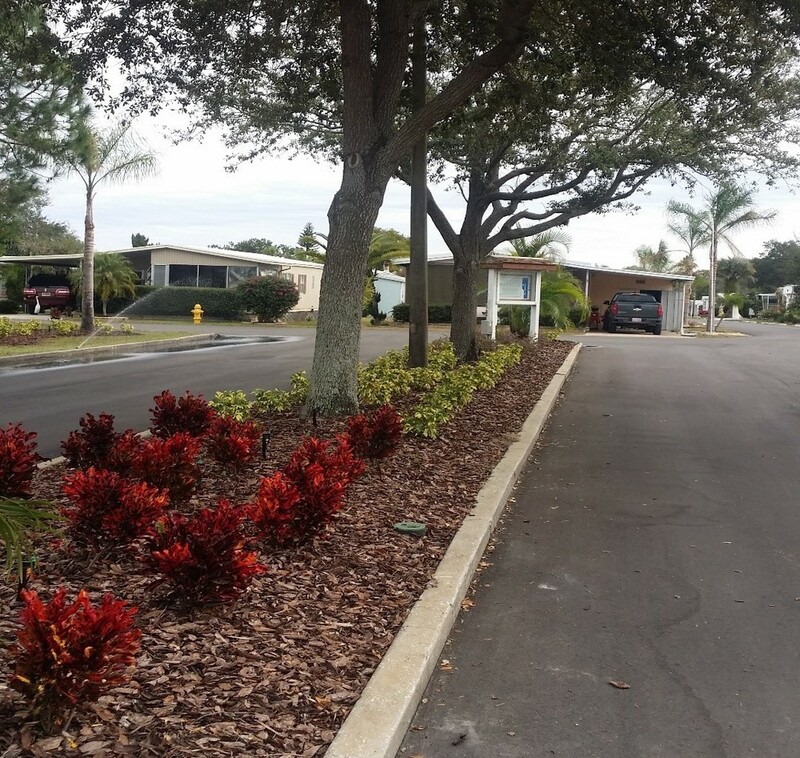 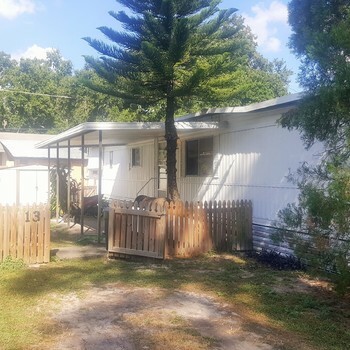 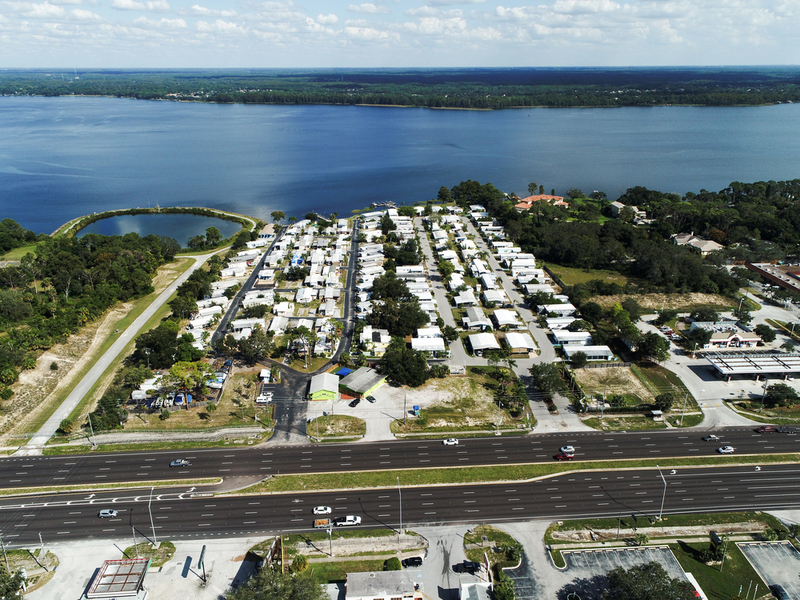 The park’s location on Lake Tarpon is a significant amenity as the lake is very attractive and large providing a serene setting and immediate access to great boating and fishing.